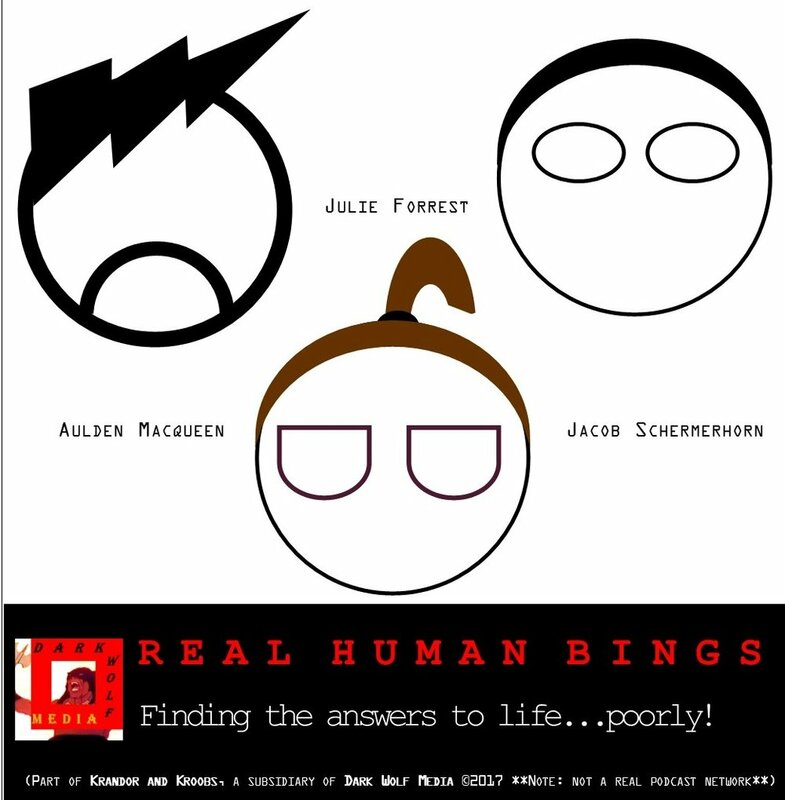 In our first official "Search Results" episode, we have a special guest and friend of the pod Julie Forrest in order to ask her meaningless questions in our dumb little side project. We get into human memories, best and worst musicals, and asking questions with specificity. Later, we share our stories about traveling and see what Julie's initial impressions of China. Finally, we end off with each of our picks of the week! At some point we mentioned a Extra Credit/Footnotes section to our episodes with videos, pictures, articles, and more, which will go up soon. I hope. Maybe. We'll see.